You get to decide who gets your stuff. By writing a will, you are in control of who ultimately receives your assets. On the other hand, if you die without a will in Texas (known as dying “intestate”), the Texas Estates Code provides a default plan for the disposition of your estate, and it may not line up with your wishes. You can name guardians for your children. If you have minor children, you can name in your will who will be responsible for raising your children if you die. You can also create trusts in your will that can be used to provide support for your children. Unless you plan in advance for the care of your children, you leave these decisions up to a judge that is not aware of your wishes or your specific family dynamic. By failing to plan for your children, you may be putting their physical, emotional, and financial well-being at risk. Blended families require special planning. If you are in a second marriage, you need to take steps in order to protect your interest as well as your spouse’s. If either you or your spouse has children, you could be setting all of them up for a huge legal battle if your estate planning is not in order. 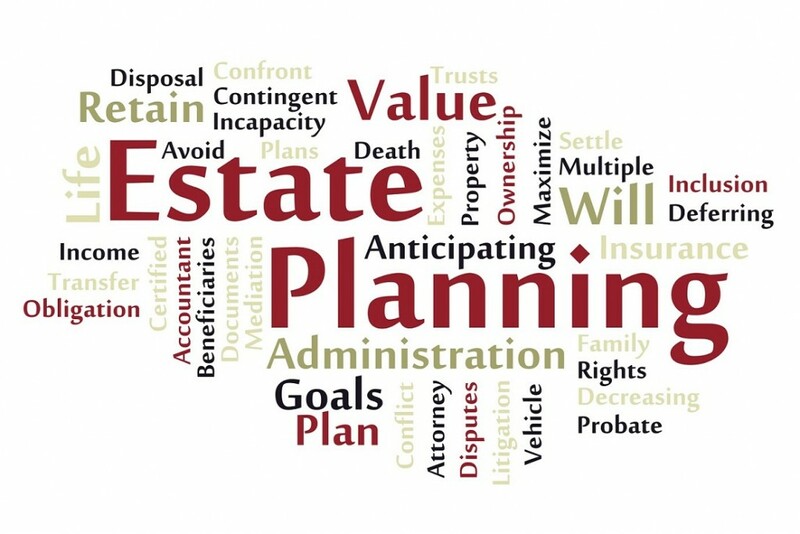 You should work with your estate planning attorney to come up with a strategy that will meet the needs of the entire family, and you should discuss the plan with everyone to ensure that expectations are properly managed and any issues are addressed before you’re gone, when it will be too late. Everyone needs an estate plan, regardless of wealth. Your estate plan should also include a medical power of attorney, a directive to physicians (also called a “living will”), and a durable financial power of attorney. Depending on your circumstances, you may need additional documents. You should speak to your Houston estate planning attorney to come up with a plan that fits the needs of you and your family.